A Prepared and Stronger County. 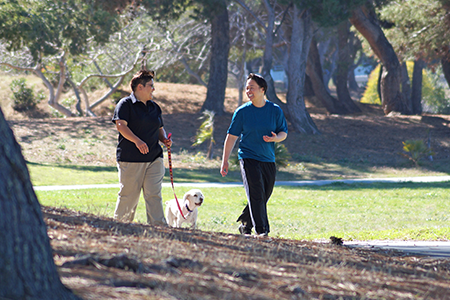 San Mateo County is a vibrant and thriving place to live, work, and play.  We value this area and all that it has to offer, which is why the County of San Mateo is actively preparing for sea level rise. 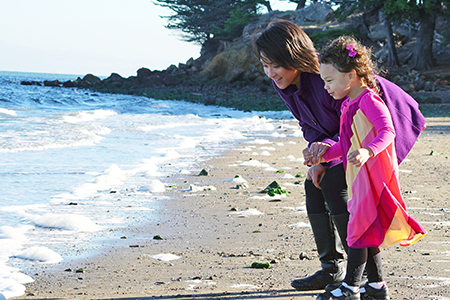 While the changing climate and rising seas pose many risks to the people and places in San Mateo County, together we can plan ahead to protect our people and manage our valuable resources responsibly.